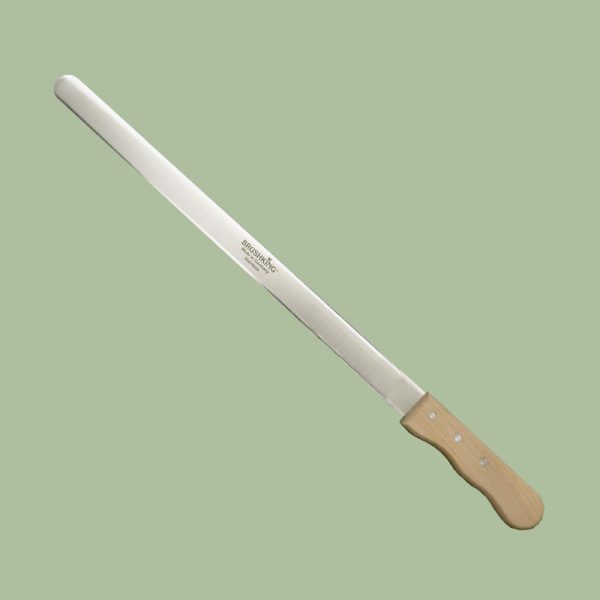 The BrushKing® JR970A-3 13″ saw is designed to cut on the “pull” stroke to minimize binding. A light push stroke cleans the cut. This saw feature blades which are ground and polished by computer controlled machines. 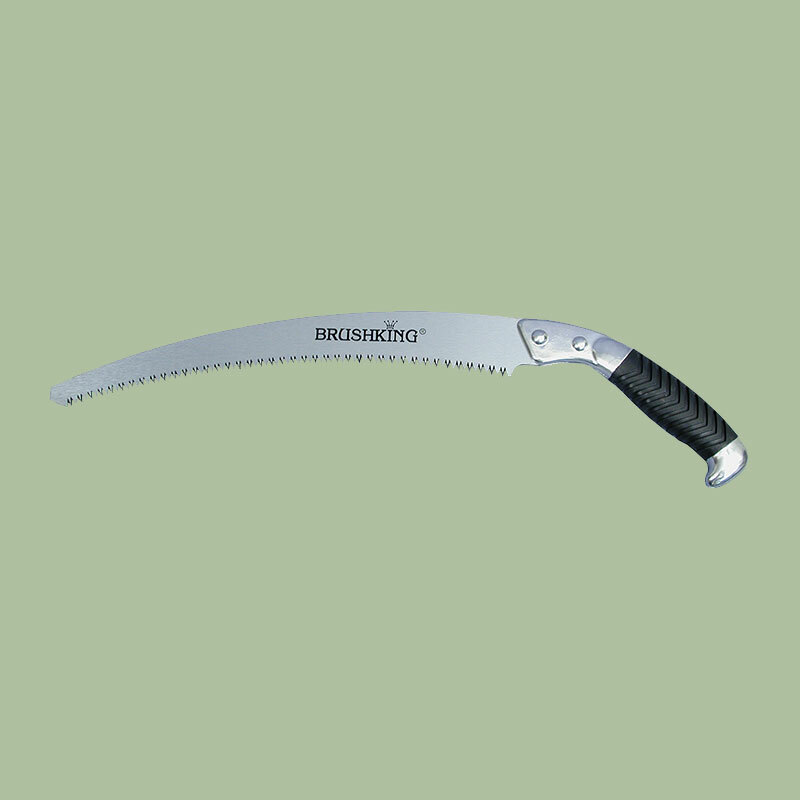 Unlike congenital saw blades, the teeth of the BrushKing® pruning saws are shaped by whetstone to produce a super sharp cutting edge which is far superior to that of the saws sharpened by conventional filing. 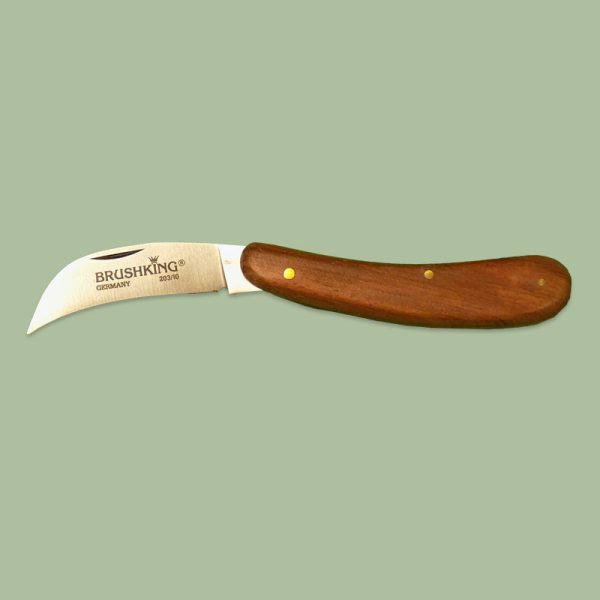 The sharpness of the BrushKing® saws is equal to that of a high quality knife blade. The finish is hard chrome which is rust resistant and virtually friction free, producing a smooth cut surface almost as if it had been planned.